Faraday Future is a startup that is gradually turning heads with its promise of a future filled with some rather rad electric cars. Based out of California, the company has taken its next big leap by partnering with Aston Martin to collaborate on electric vehicles. 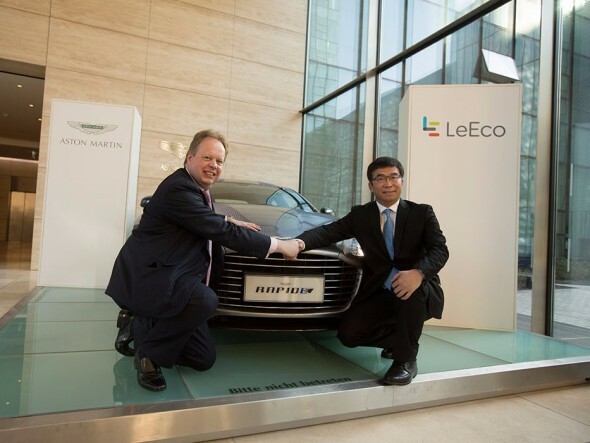 These two in partnership with Chinese technology company, LeEco is in the works to create the Aston Martin RapidE concept. The deal goes on to ensure that the startup will be pairing up with the car-giants for a range of connected electric vehicles in the future. 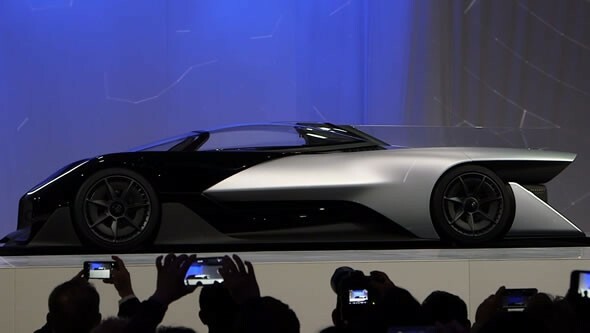 Faraday Future shot into the limelight with the announcement of their first concept car, the FFZerol at CES last month. The car was characterized by the Variable Platform Architecture (VPA) employed in the design of the car, which could be described as a modular platform. This gives designers the freedom to adjust the length of the rails and other structures to alter the design and of the car. 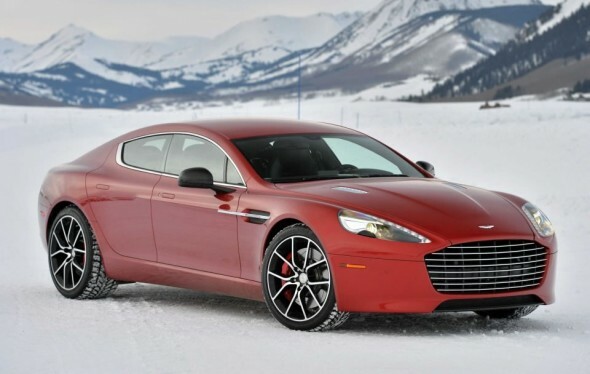 The RapidE is expected to arrive as soon as 2018. The partnership was announced on Wednesday at a press conference in Germany.